A new version of the IDE is available via the update site and as zero installation download now. The main reason for this release is that I could finally track down the bug in the creation of the disk images for Apple II. New detailed documentation section "Annotations for Compiling"
How to I associate my source file extensions with the correct editor? 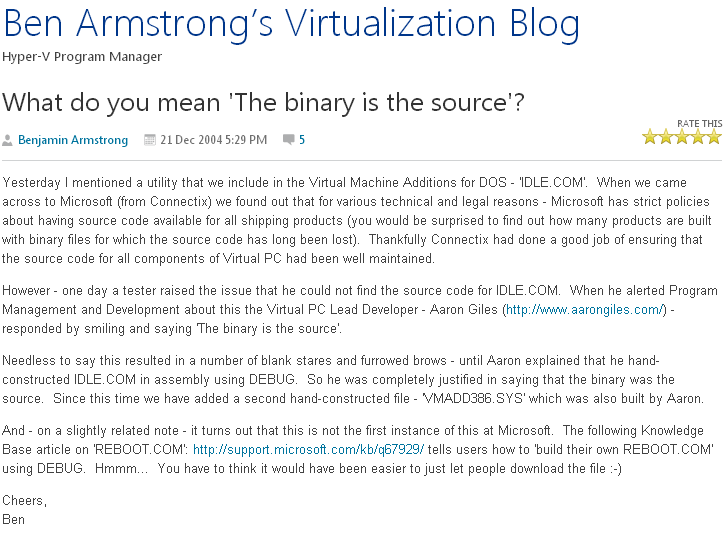 Why do I have to put ;@com.wudsn.ide.asm.hardware=...in the source file? How do I compile into disk images? How can I use other emulators? One of the reasons why I created WUDSN IDE is to make it easy for people to (re)start working with 6502 assembly for their beloved Atari, C64 or other machines. As you could already see in the Tutorial part 1 , the installation from scratch is easy and fast. To make your initial steps even easier, I now provide a ready to run zero installation distribution wudsn-ide-win64.zip for Windows 64 bit operating systems. 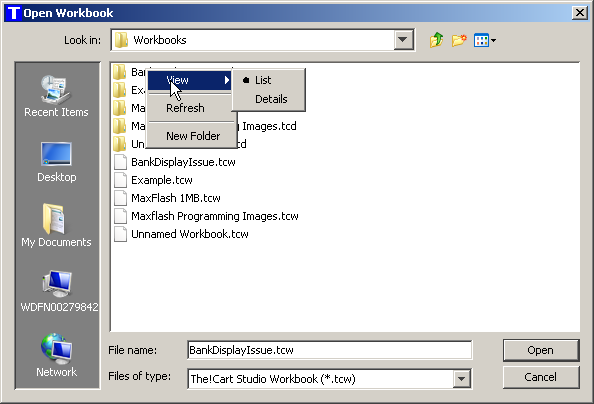 It contains the Eclipse Platform, the latest stable version of WUDSN IDE plugin, all supported compilers and an emulator for each supported platform. 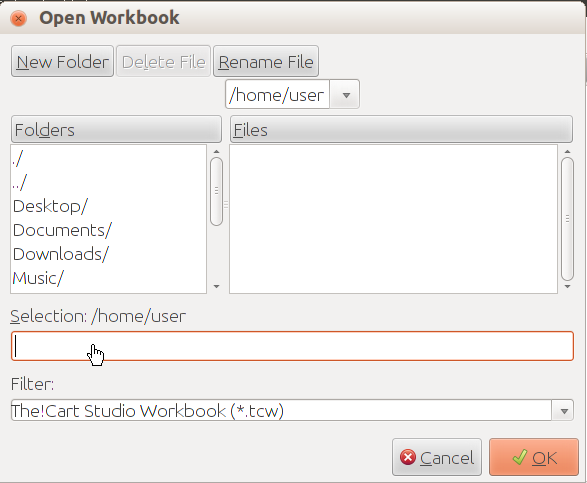 All paths to folders, compilers and emulators are pre-configured. 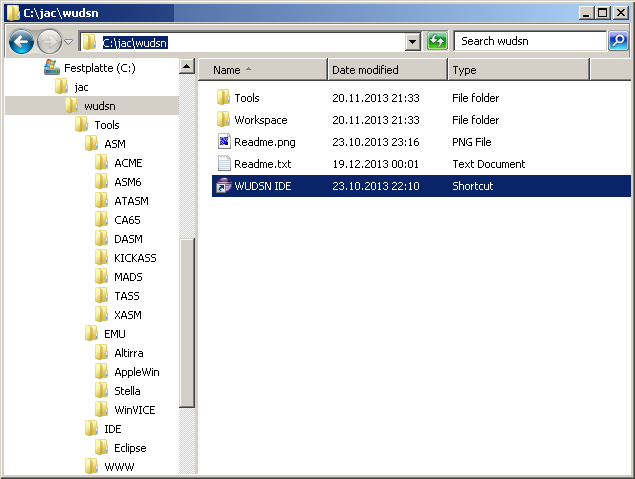 Unpack the content of this archive to the directory "C:\jac\wudsn" and click the "WUDSN IDE" link - That's all. Eclipse will open with the predefined workspace that contains "Hello World" examples for different platforms. You can adapt, compile and run the examples with a single click. Actually there have been many updates in the past 2 weeks. You can read the full details on AtariAge . Today I have replaced the standard Java file chooser by an own implementation which uses the native dialogs of the underlying operating system. 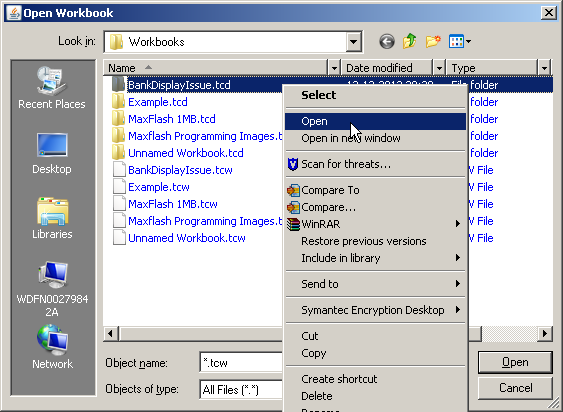 The main difference on Windows is that now the context menu for files and folder works in the dialog. 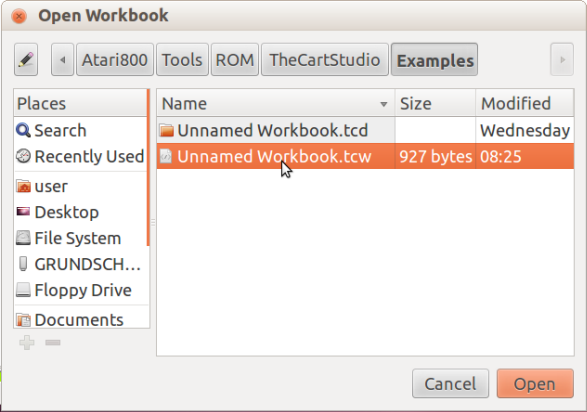 The main difference on Linux is that the dialog looks like a real file chooser now and not like some crap a teenager did as homework in the afternoon. In addition the display of the banks now adapts better to the available screen size, so the bank blocks are displayed with larger blocks.